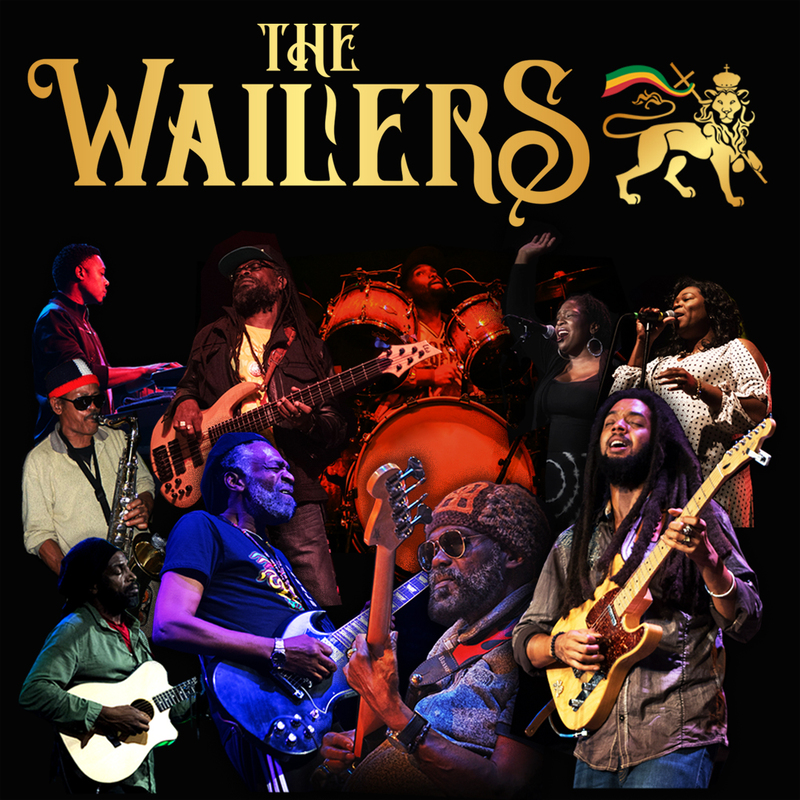 The Wailers have announced a UK headline tour for March 2019 where they will perform 14 dates across some of the country’s major cities. The Wailers continue their quest to bring reggae to the forefront of the world’s stage. 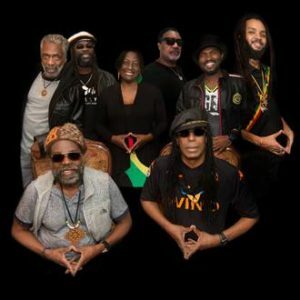 Led by bassist and founder Aston “Familyman” Barrett and joined by original Wailers guitarist Donald Kinsey as well as saxophonist Glen DaCosta, The Wailers give audiences around the globe the opportunity to experience their innovative sound. From 1972 to 1980, Bob Marley & The Wailers recorded, toured, and performed before countless millions worldwide. Since 1981, Familyman has carried on the mission to “keep The Wailers together” just as Bob requested. In tribute to the late co-founder and drummer Carlton “Carly” Barrett, The Wailers present Familyman’s son, Aston Barrett Jr. Also, on stage is background singer Shema McGregor, daughter of I Three singer Judy Mowatt and Reggae pioneer Freddie McGregor. Accompanying the legends and children-of-legends on stage are many other talented musicians: bass guitarist Owen “Dreadie” Reid, a former student of Familyman who also plays bass with Julian Marley’s Uprising band; front man Joshua David Barrett, Rastaman by lifestyle and culture, who delivers Bob’s powerful message of Jah love and unity through his performance and interaction with the audience; Andres Lopez on keyboards, who has performed with artists such as Alborosie, Lutan Fyah, and Anthony B.; and Anne-Marie Thompson, an experienced gospel singer. 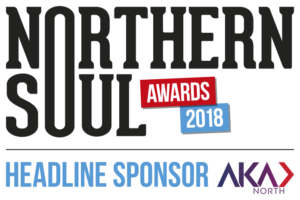 FOH/Sound engineer is Christian Cowlin, a Wailers Band veteran who has travelled the world with The Wailers for more than 20 years and who is responsible for the band’s live sound. 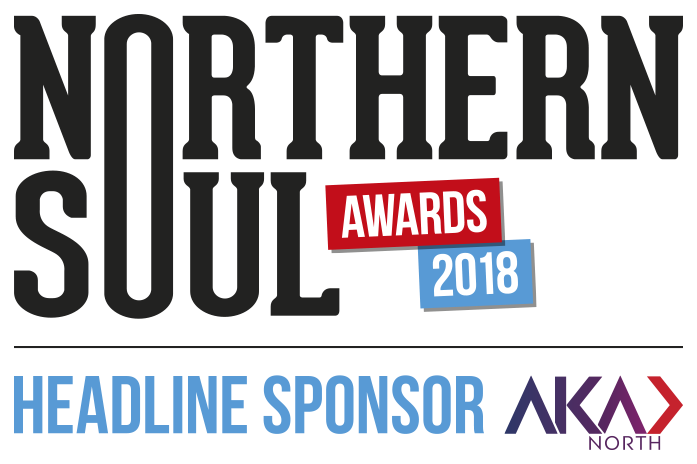 To be in with a chance of winning a pair of tickets to one of these nights, all you have to do is sign up to the Northern Soul newsletter (details of how to do this are on the right-hand side of the page) and send an email to emma@northernsoul.me.uk with the title ‘The Wailers’. Please stipulate which venue you want tickets for.